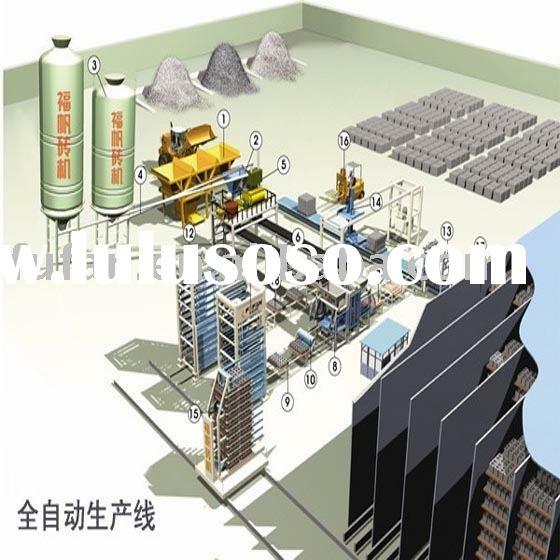 Material: Fly Ash, Industrial Waste, Construction Waste, Sand, Coal Gangue, Soil. 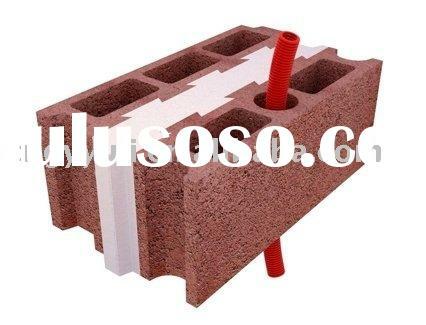 Product:hollow brick, block, paving, curbstone,etc. 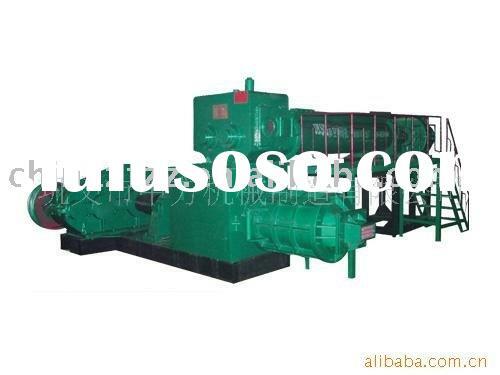 Adopting the technology of hydraulic pressure graduation compression and multi automatic exhaust, it broke through similar product lamination micro-crack problem in this domain that couldnt be resolved in the nearly 40 years. The product is dense and isotropic. 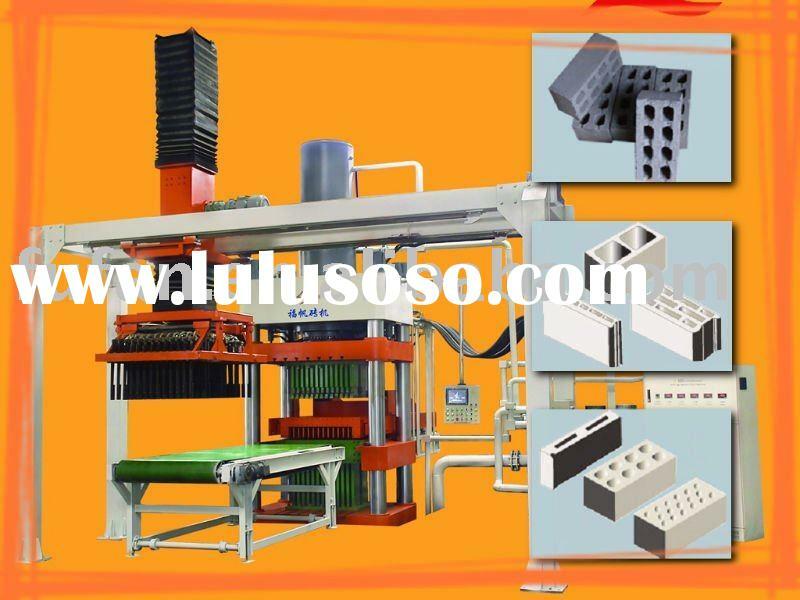 Adopting the technology that is integrated compulsory mixing with brick clamping flexibly. 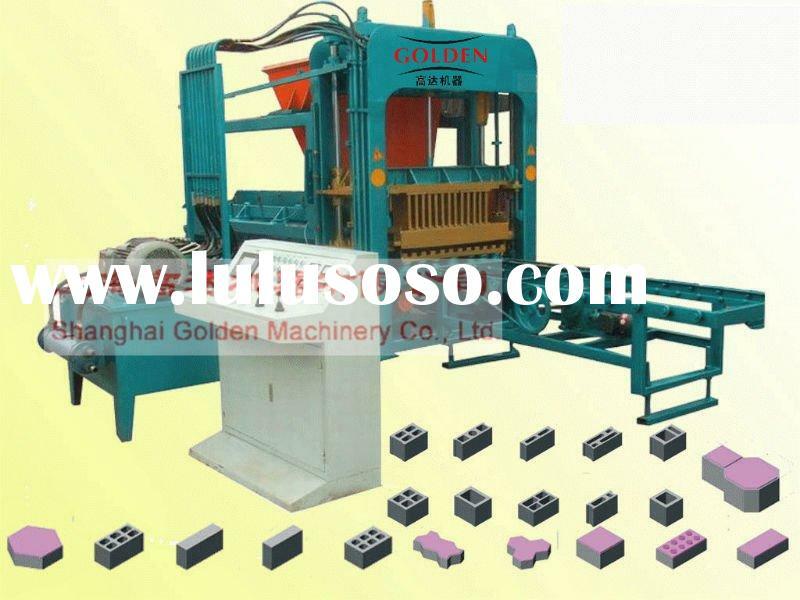 It is suitable to feeding different waste rapidly and equably, simplifying the mechanism, improving brick-discharging effectively with the finished product rate 98%. 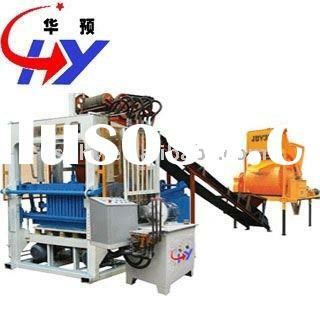 The press integrates mechanics, electrics, hydraulics and intellectualized control. 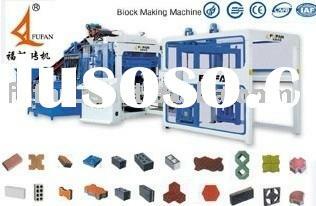 It adopts fully automatic working procedure and realizes feeding material, molding and stacking automatically. 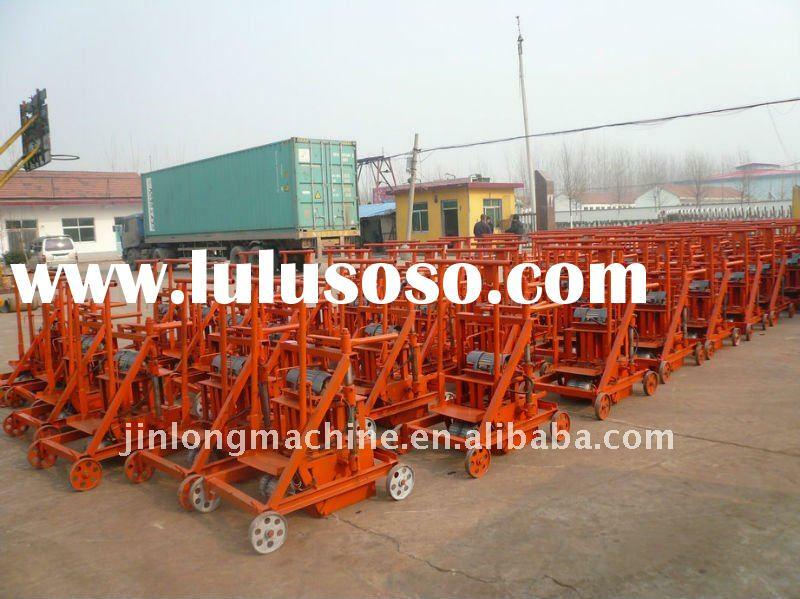 Product is of high quality and low cost. 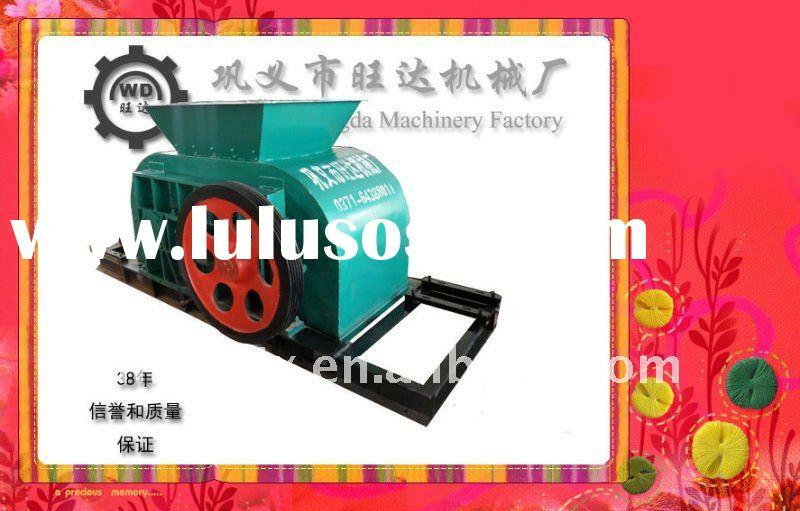 Quanzhou Fengze Fufan Machinery Co., Ltd.